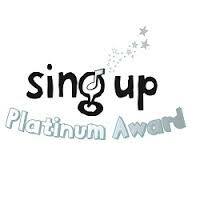 We are very proud of our singing at Queen’s Hill Primary School and have achieved the Sing Up Platinum Award . 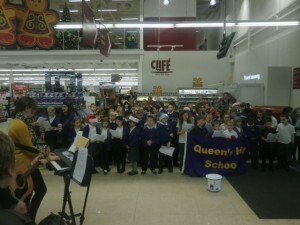 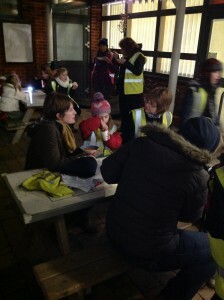 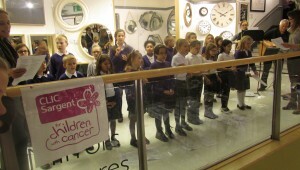 Throughout the year the children get the opportunity to sing at lots of different local and community events. 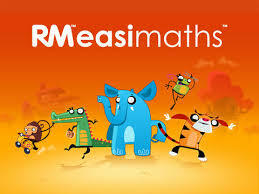 Below is the link to view the news item showing how music helps to improves school grades. 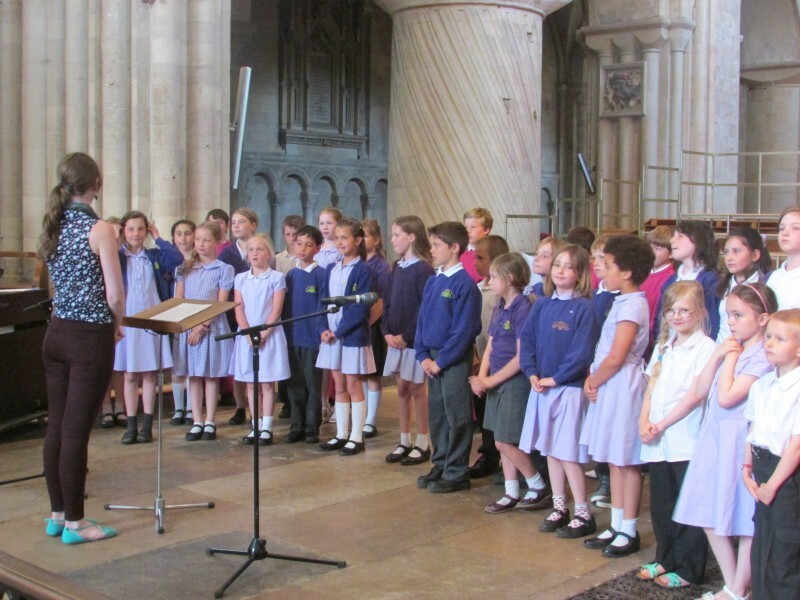 Click on the video link below to watch our Christmas performance at St Peter Mancroft Church in Norwich. 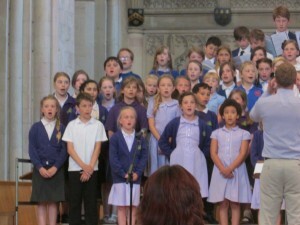 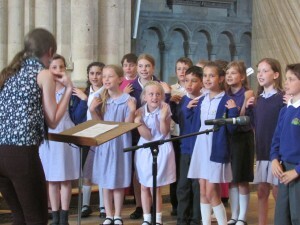 Key Stage 2 children were invited to sing at the Cathedral, with the choir from the Norwich School. 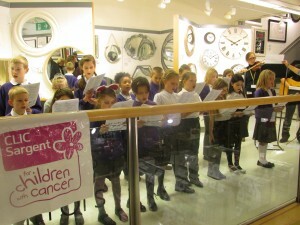 Singing Christmas carols at John Lewis during late night Christmas shopping. The children singing Christmas songs at the Diocese. 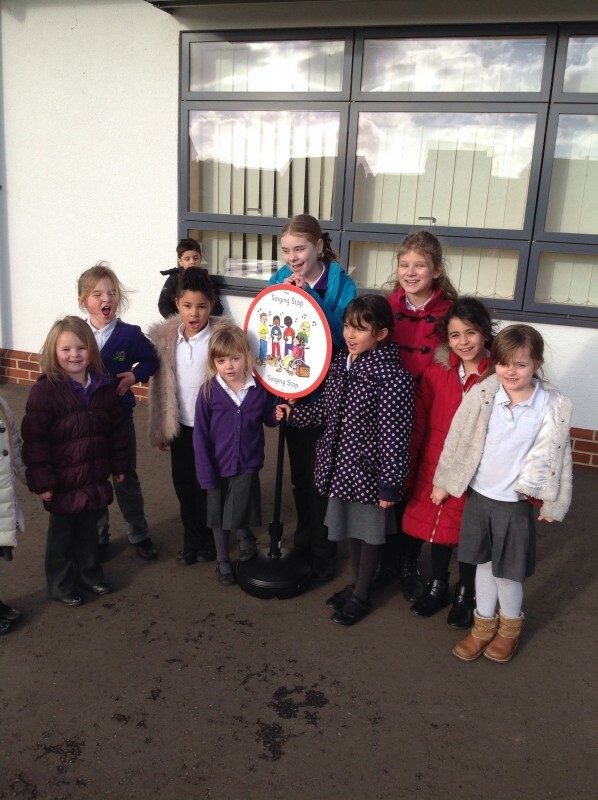 We have a new Singing Stop in the playground. 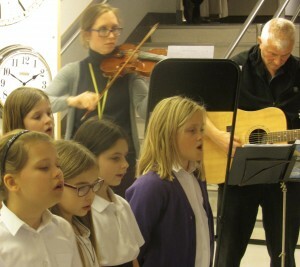 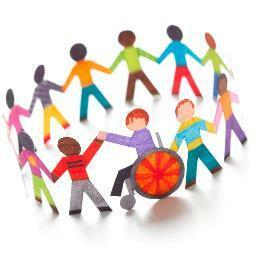 Come and join us for a sing-song at lunchtime! 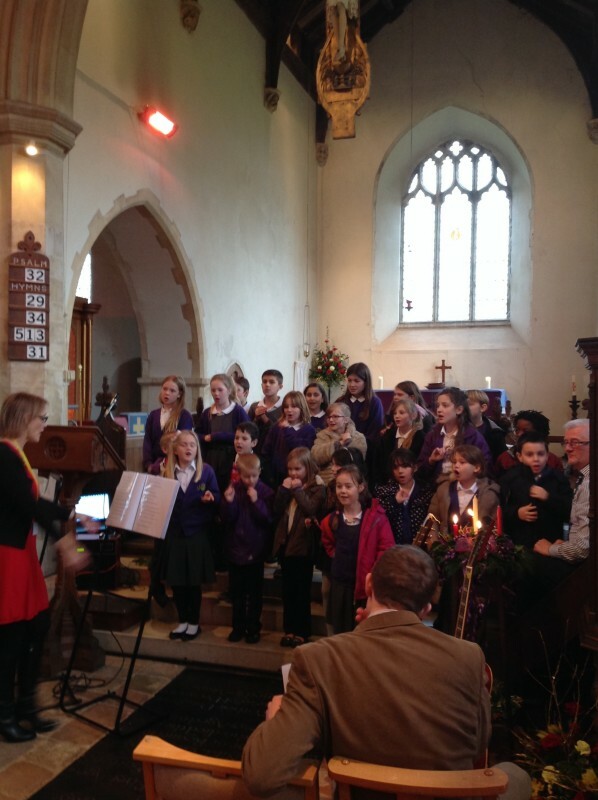 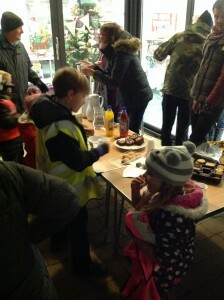 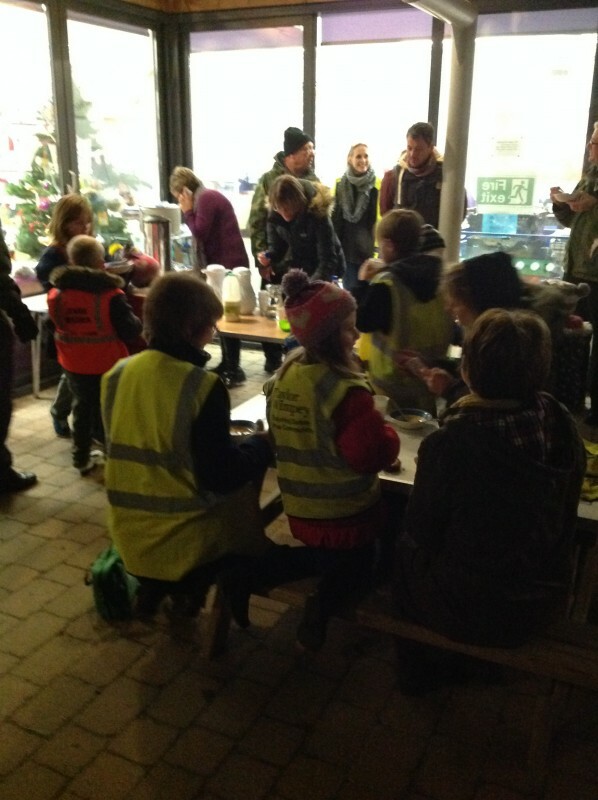 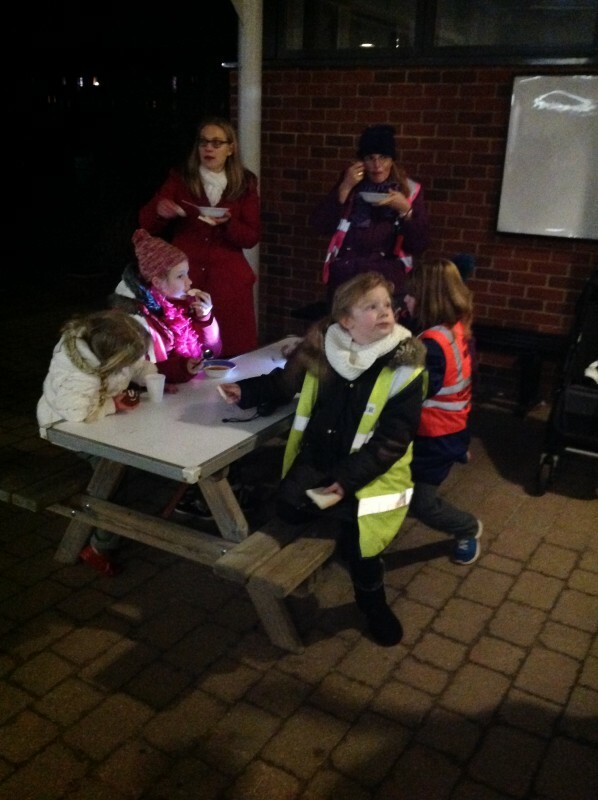 December 2014 – Money donated from Christmas Carol Singing. 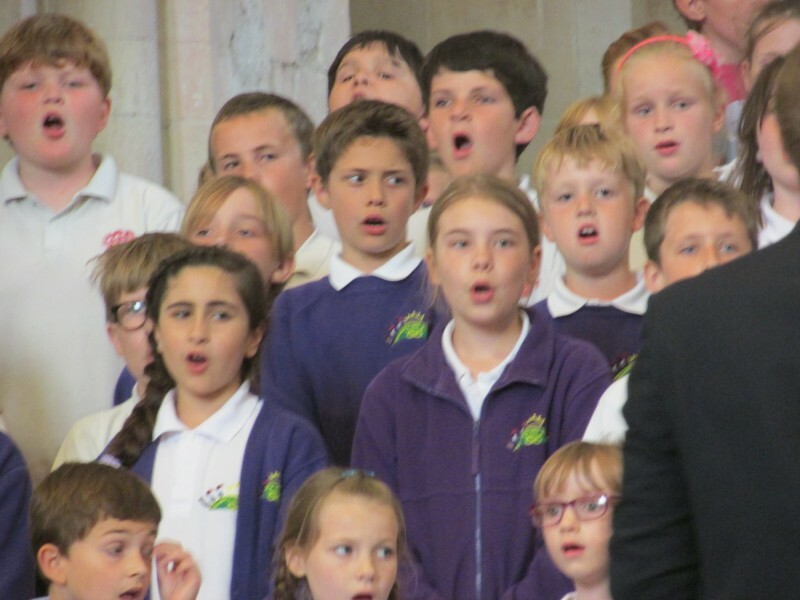 This will be split between EACH and Nelson’s Journey.